Nuvola Serves All Of Langley & Surrey BC. Having the right tools to make the home buying and selling process easy, is important. Please take advantage of these free tools, and remember; you can always contact Nuvola when you have a question or need help. Fill out the free home evaluation form and get the latest information on your home value in today’s market within 24 hours. Want to know how much your mortgage payments will cost you every month? Check out the free customizable Mortgage calculator tool. Fill out the Auto Home Search Form to have properties, within your criteria, emailed to you soon as they hit the market. London born and Italian raised, Nuvola fell in love in Paris and, in 2011, followed her heart to Canada; a place that she now calls home. If anyone knows how important it is to relocate and find a place that feels like home its definitely her. After moving to new cities year after year, she gathered a key understanding of what really matters when it comes to finding the perfect home and applies it to her career everyday. With a background in hospitality and architecture, she decided to take her customer service skills and her passion for buildings and combine them into a career in real estate. 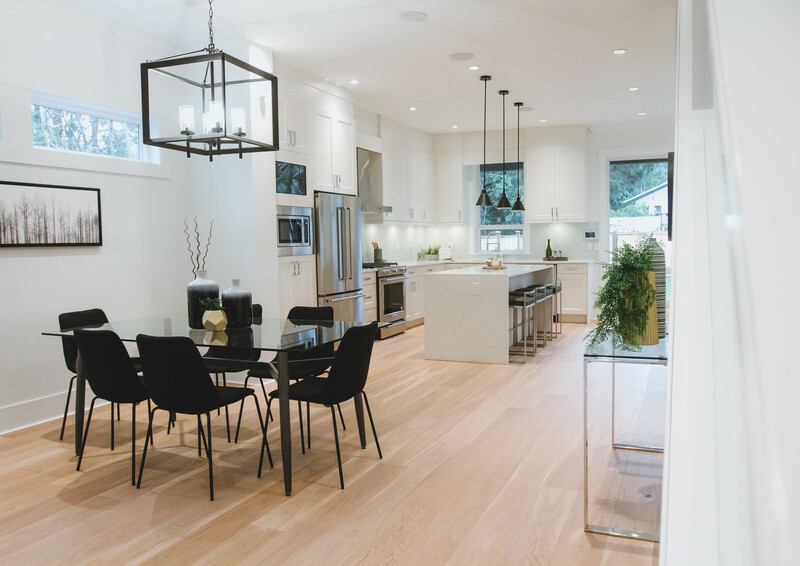 She specialized in new construction and pre-sale developments since 2013 where she helped sell hundreds of homes ranging from town-homes and wood frame condos, to concrete high rise buildings all over the Lower Mainland. As someone who always aims for the skies, she decided to expand her knowledge and start helping her clients with the resale aspect of real estate as well. If you are looking for someone that takes the time to listen to your needs and understands the stress and excitement that comes with buying and selling a home then she’s your go-to person. After all, it’s important to work with someone that shows loyalty, understanding and passion when making such an important life decision. Nuvola is here to help you buy or sell through creative ideas professional negotiation and innovative and strategic marketing. She uses a personalized approach for each client based on their needs.